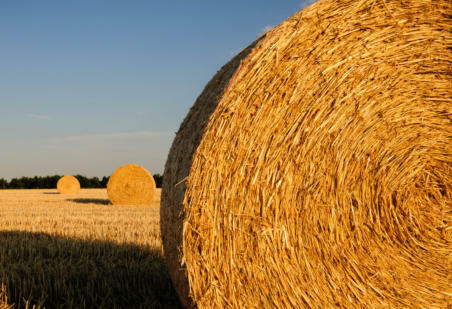 miles from Bungay and eight miles from Framlingham. Birds for sale Please see the hens for sale page for the breeds we offer. 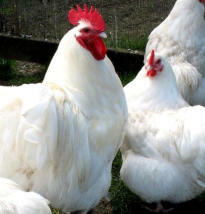 We offer hybrids at point of lay and pure breeds from day-old chicks, growers and up to point of lay. 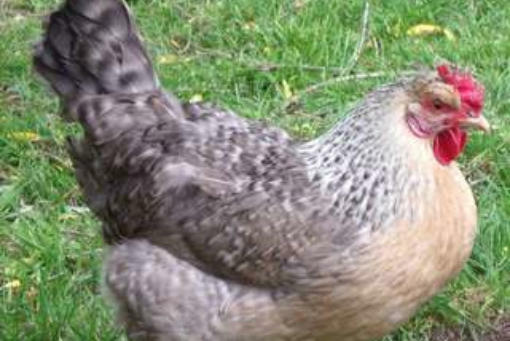 Hatching eggs are also available subject to availability. All of our pure breeds are fully vaccinated. 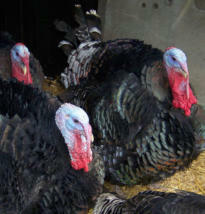 Quail and turkeys also available. Please see quail and turkey section or ask for further details. 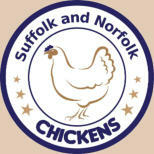 About US Suffolk and Norfolk Chickens is a small, friendly, family-run business. 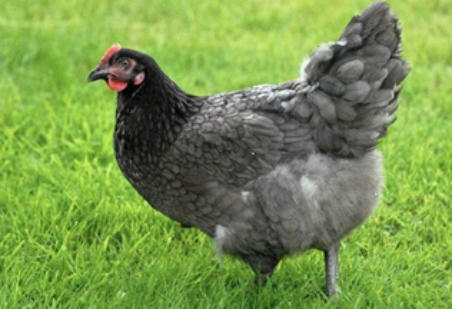 We supply a variety of high quality Hybrid and pure breed chickens, and quail. 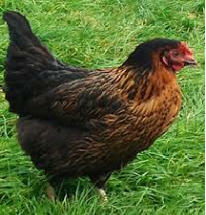 We supply chickens at point of lay (pol), however, if you would like growers or young chicks please contact us. 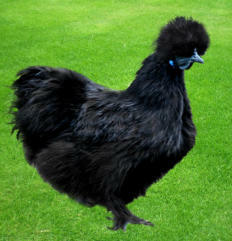 All our chickens are fully vaccinated, wormed and ready for their new homes.